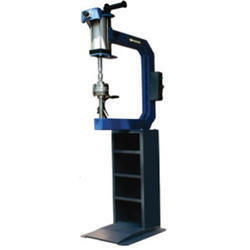 Leading Manufacturer of ultra semi pneumatic vulcanizer and jm ultra semi pneumatic vulcanizer from Coimbatore. At the time of curing, tighten the heaters to a depth of 2-3mm at equal intervals of 5 minutes each. We are offering JM Ultra Semi Pneumatic Vulcanizer to our client. 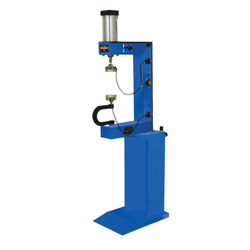 Looking for Ultra Semi Pneumatic Vulcanizer ?